I cannot tell a lie, I usually dread the idea of a themed shoot and run a mile but this wonderful family had so much value and meaning behind the choice of theme that I was more than happy to run with it. Come and check out the results! In-home newborn photography sessions by the amazing CopperRed Photography. Using stunning soft palette colour schemes to create timeless fine art photographs your family with cherish for generations. Black and white newborn baby photography is timeless. The simplicity and pure beauty of the baby is shown within these 8 photographs. Without the distraction of props and colours a real classic style is produced and artwork is created. 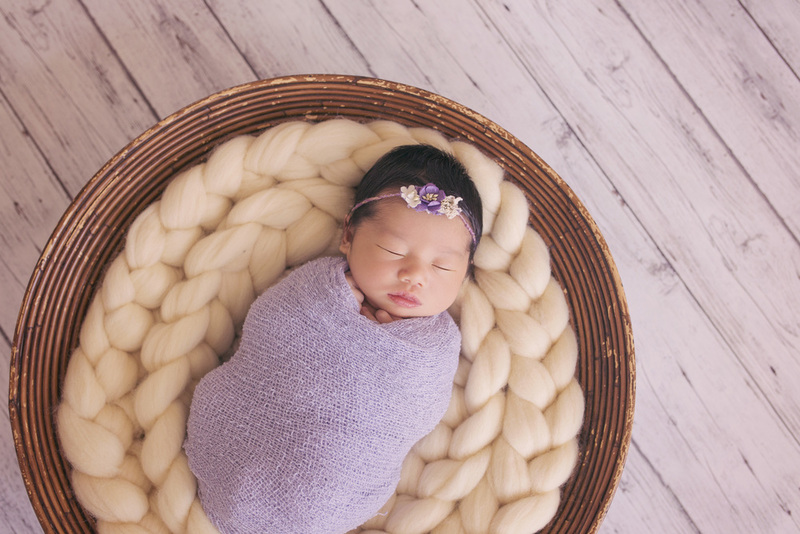 Are you just starting out in Newborn Baby Photography? Where you shoot in a studio or travel to your clients homes here are 3 easy things for you to implement to better your photography right out of the gates. I wish I had begun my business with these easy steps. What Time Is The Best Time For Your Photo Shoot? Are You Crazy!? You think your photographer is crazy when you enquire about booking your photo shoot and we tell you we need to meet before sunrise but it honestly is worth the sacrifice of sleep. In the photography world it's known as the 'Golden Hour'. This counts as the first hour after sunrise or the final hour before sunset. I personally love the 10-15 before the sun comes up too. So if you want the most stunning natural lighting for your photos jump at the opportunity to to book up at these crazy times. When you are investing your money invest your time also. If you fancy coming on a sunrise adventure with me get in touch. 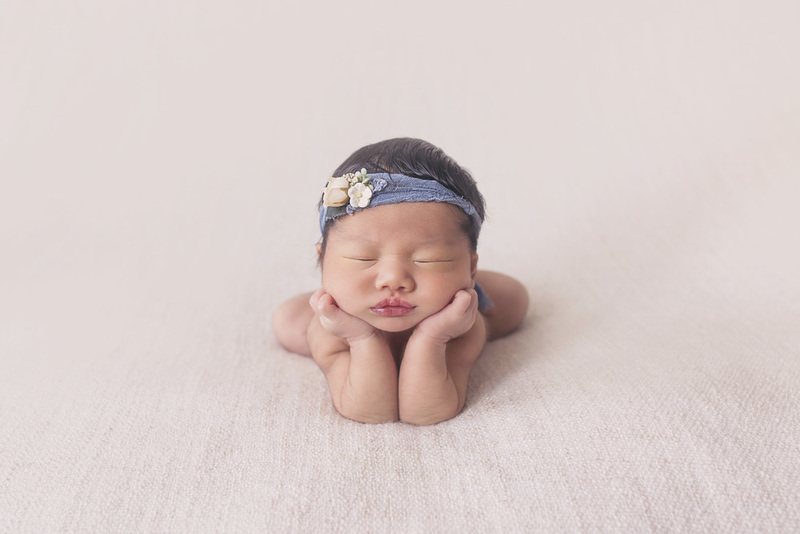 Toronto Newborn Photographer CopperRed Photography.